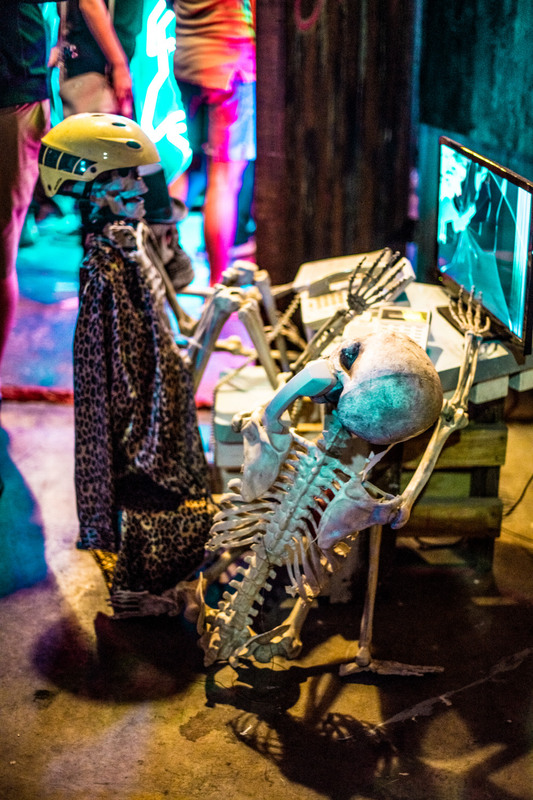 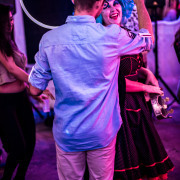 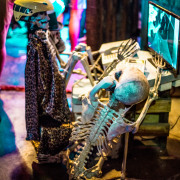 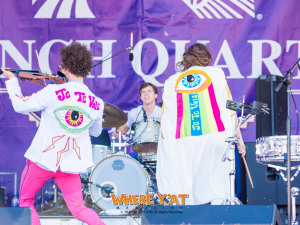 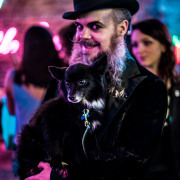 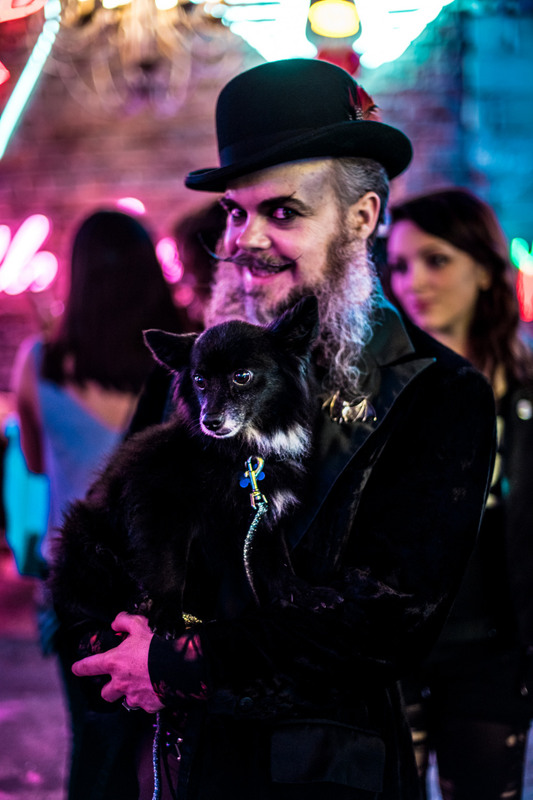 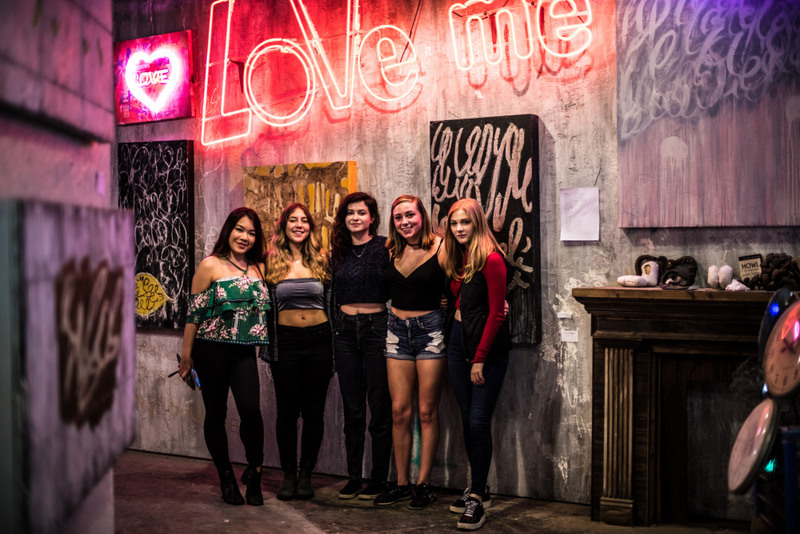 The New Orleans Neon Museum pop-up was entirely its own thing. 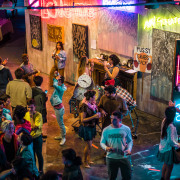 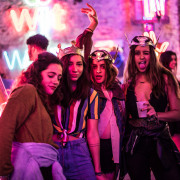 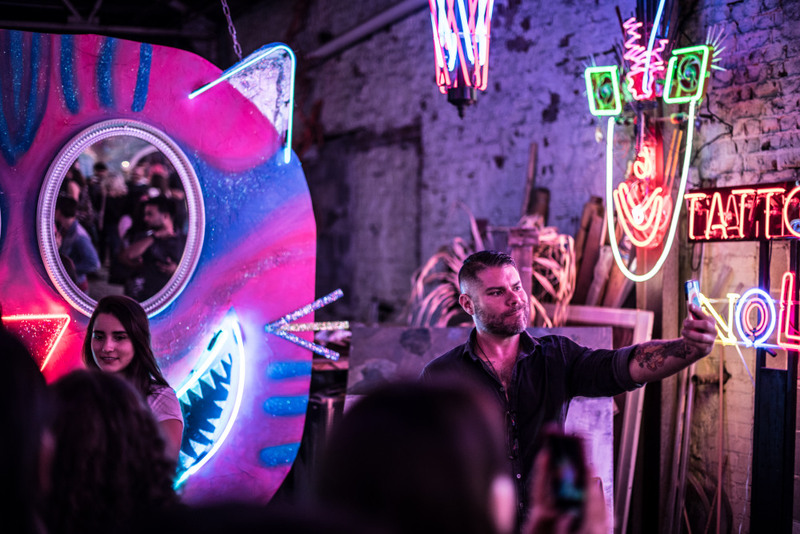 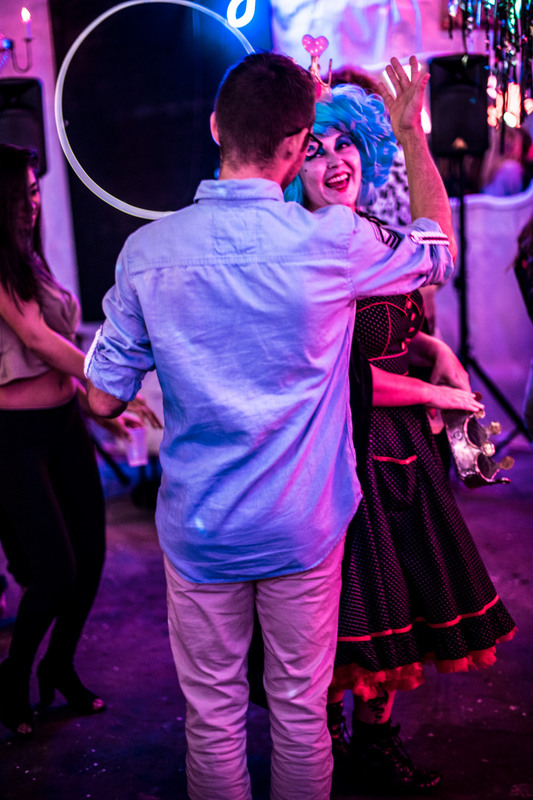 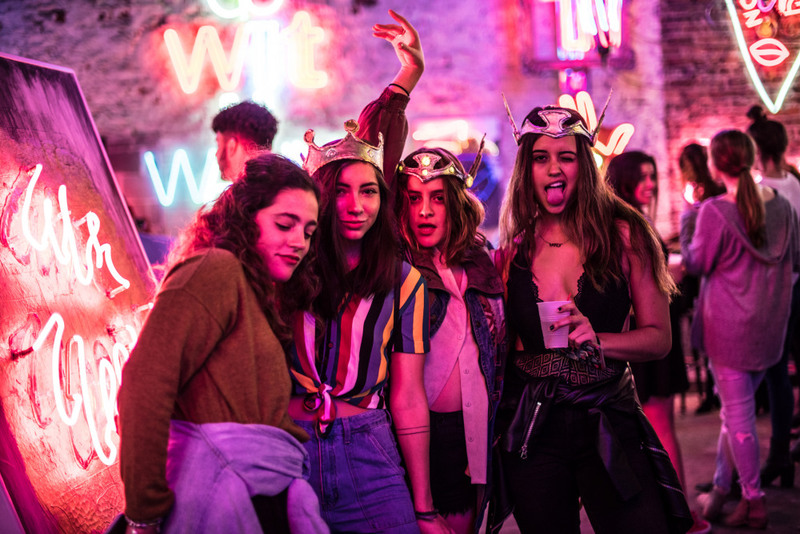 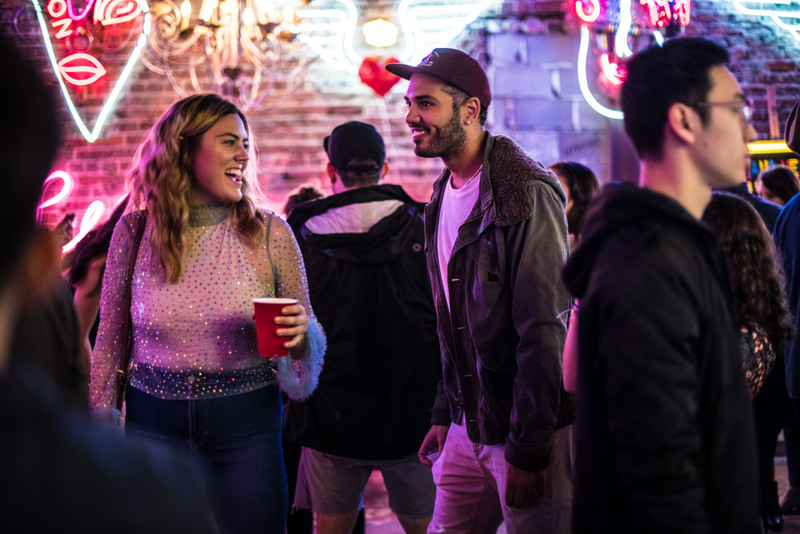 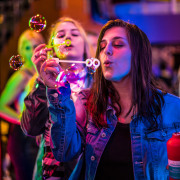 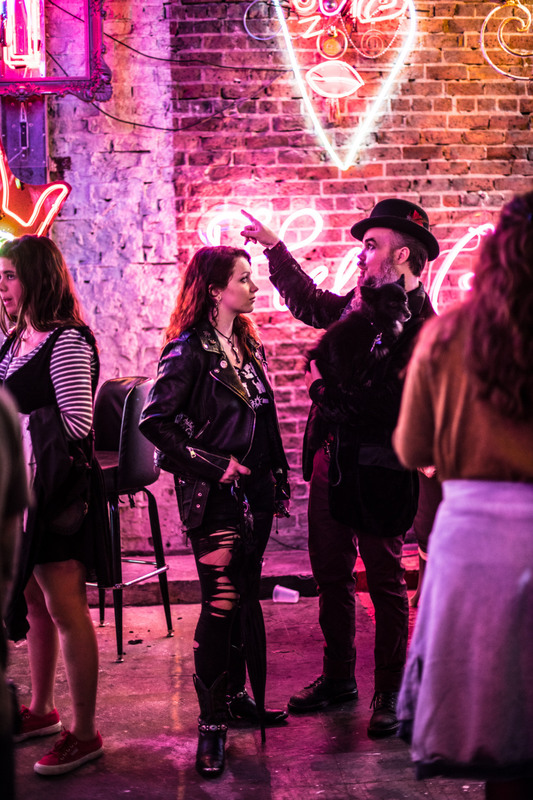 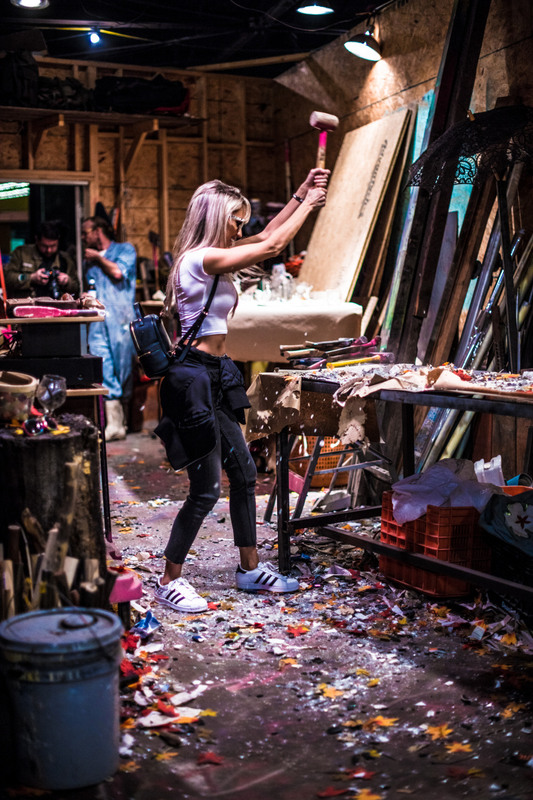 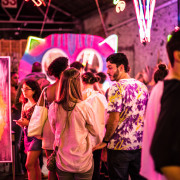 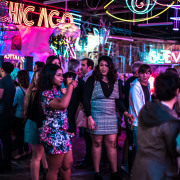 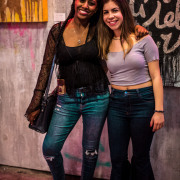 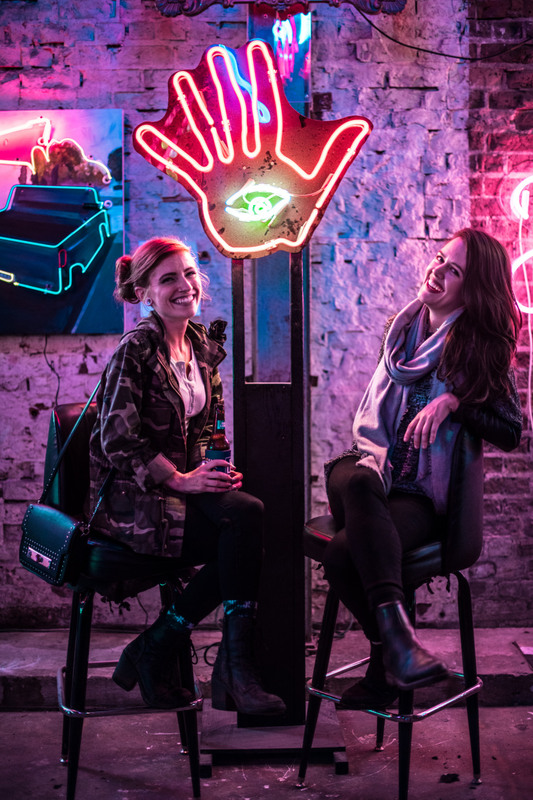 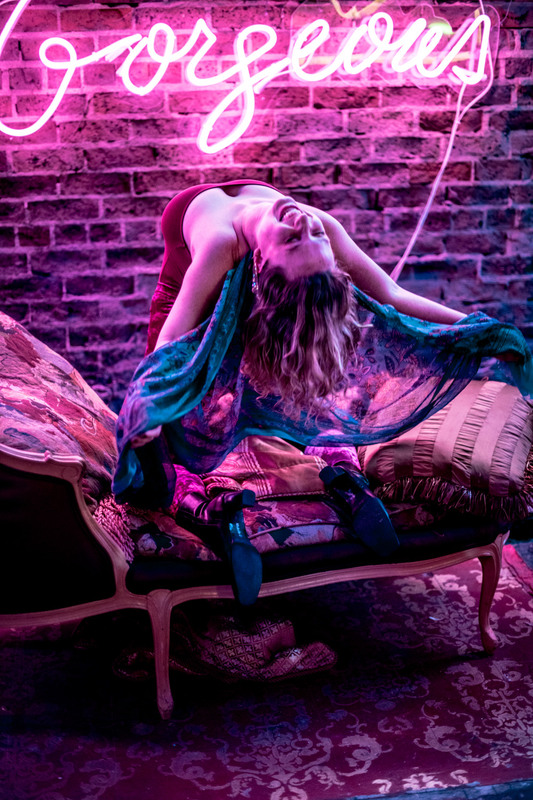 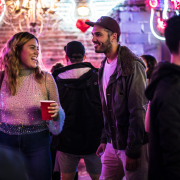 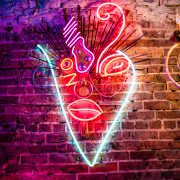 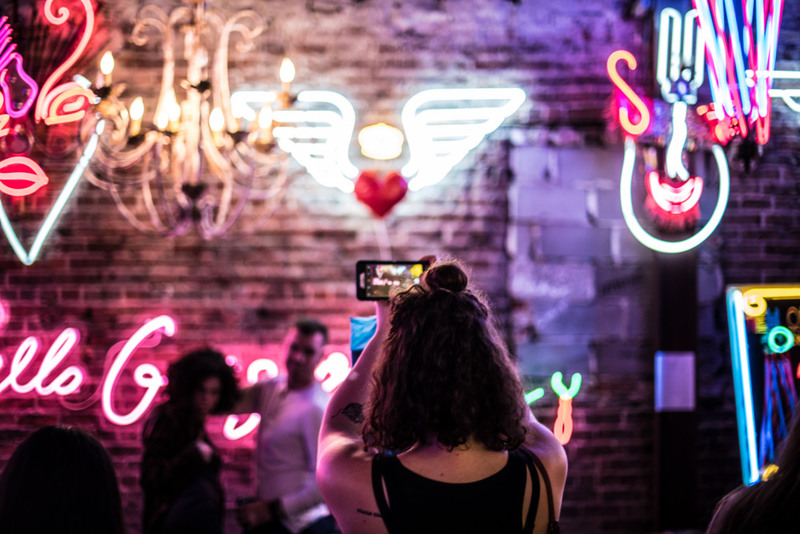 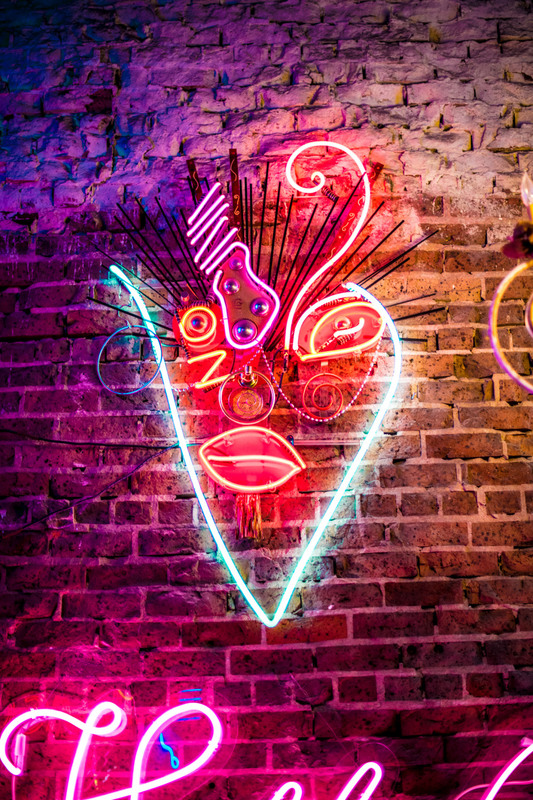 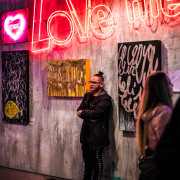 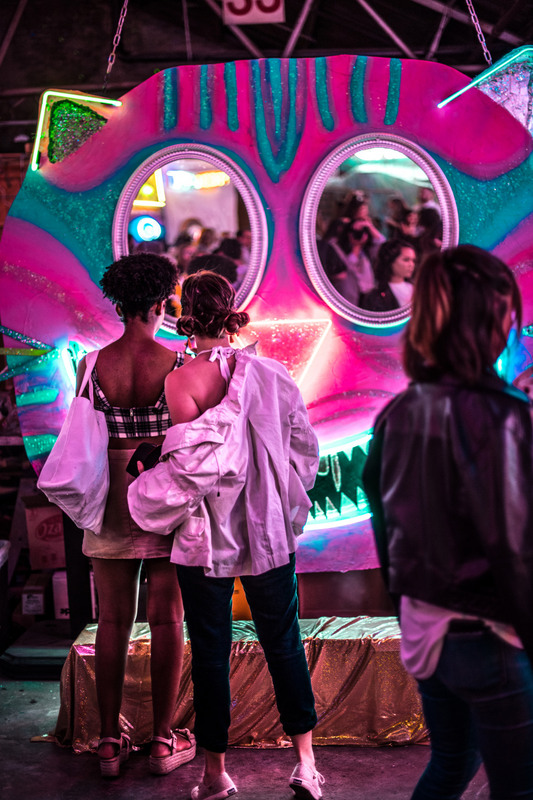 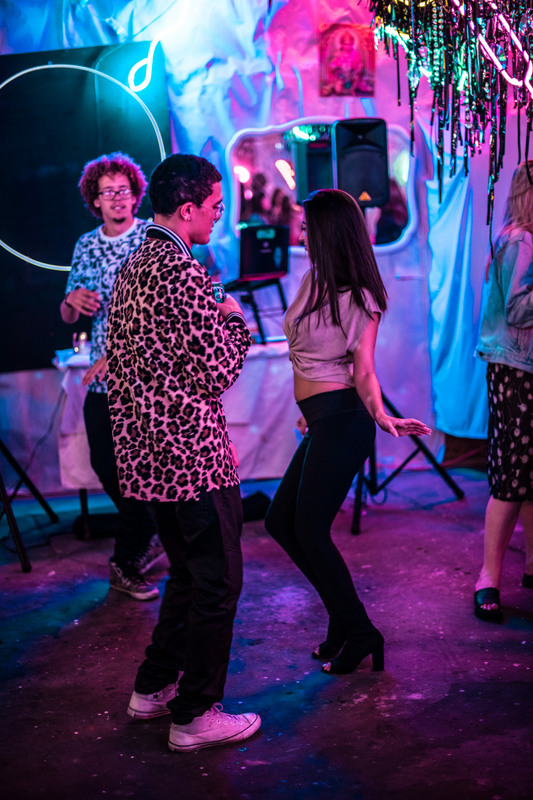 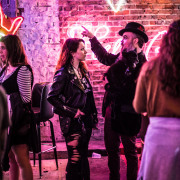 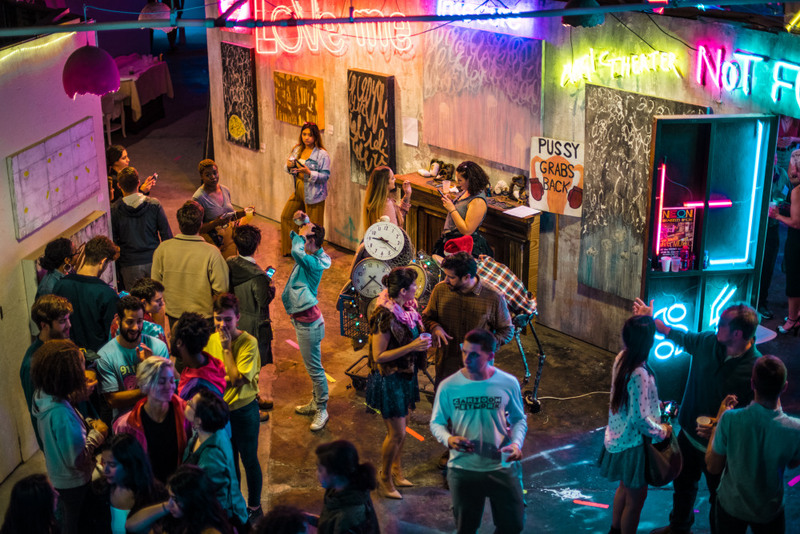 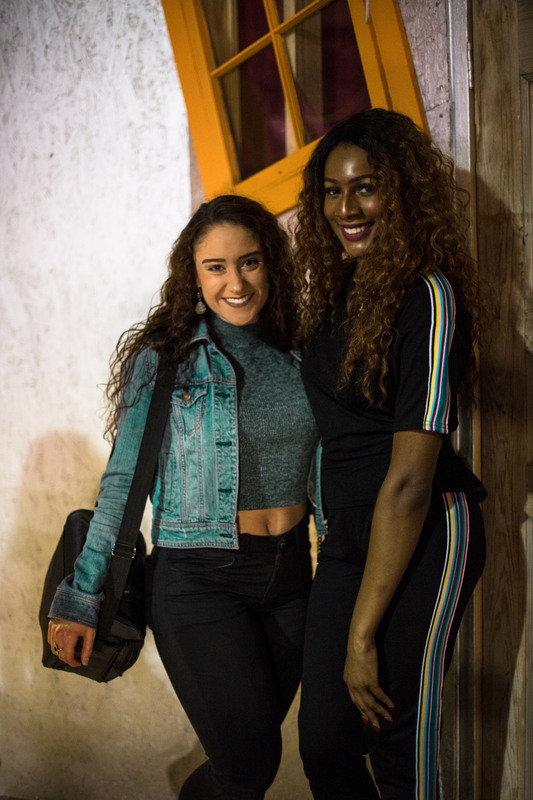 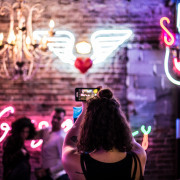 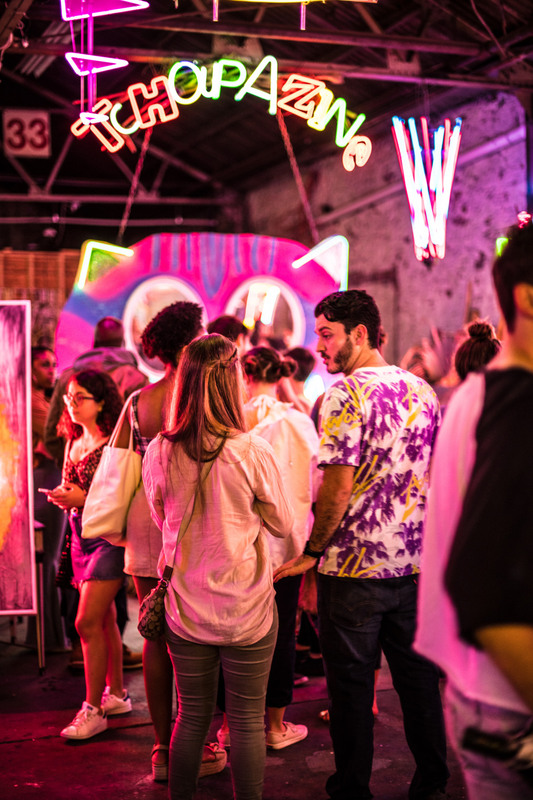 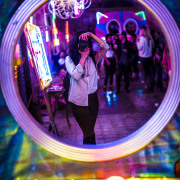 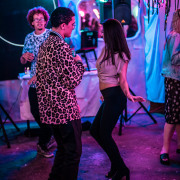 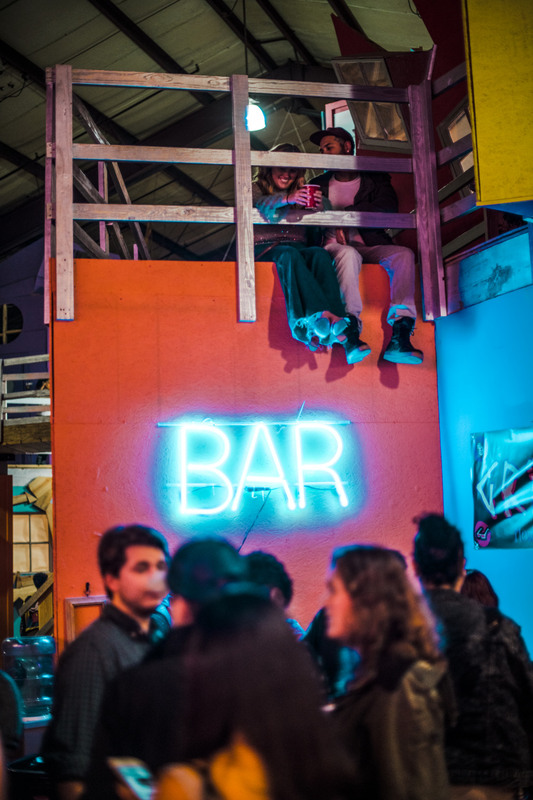 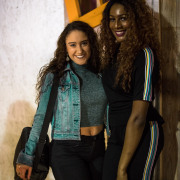 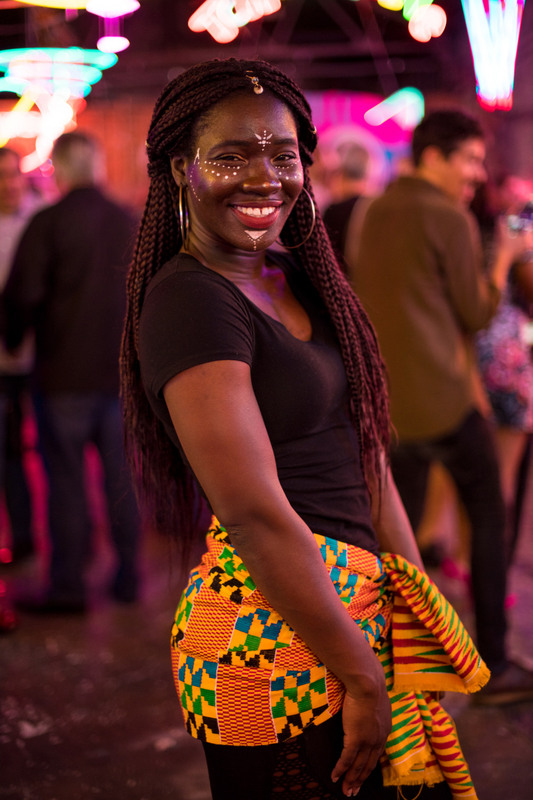 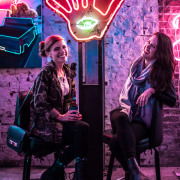 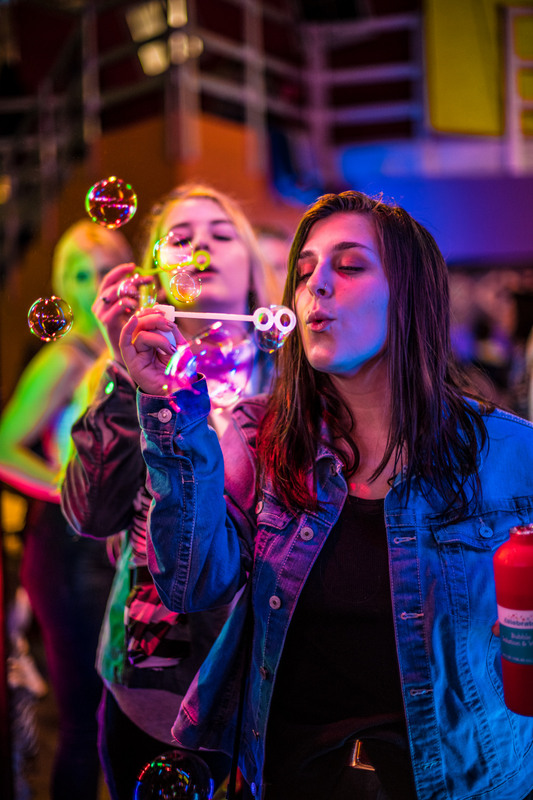 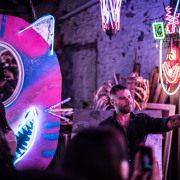 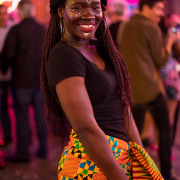 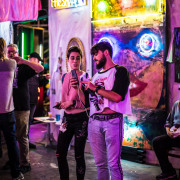 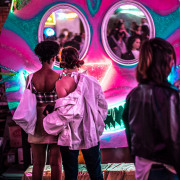 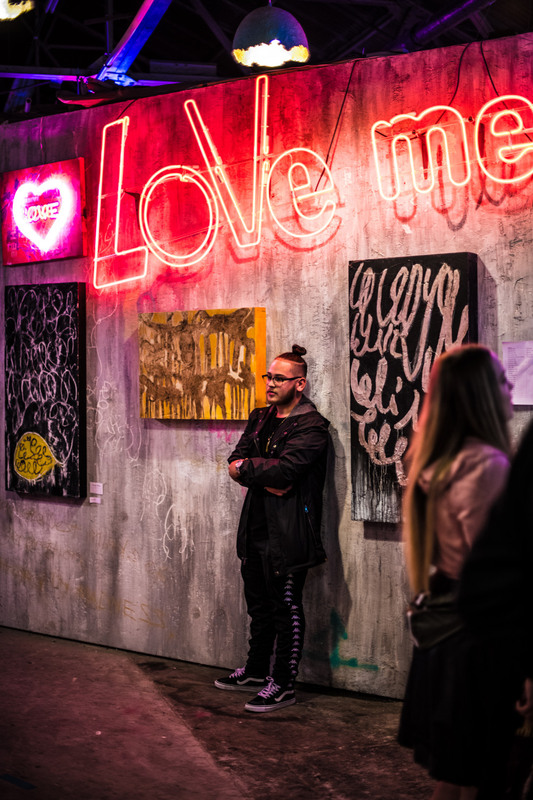 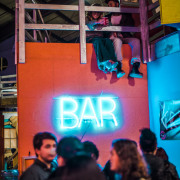 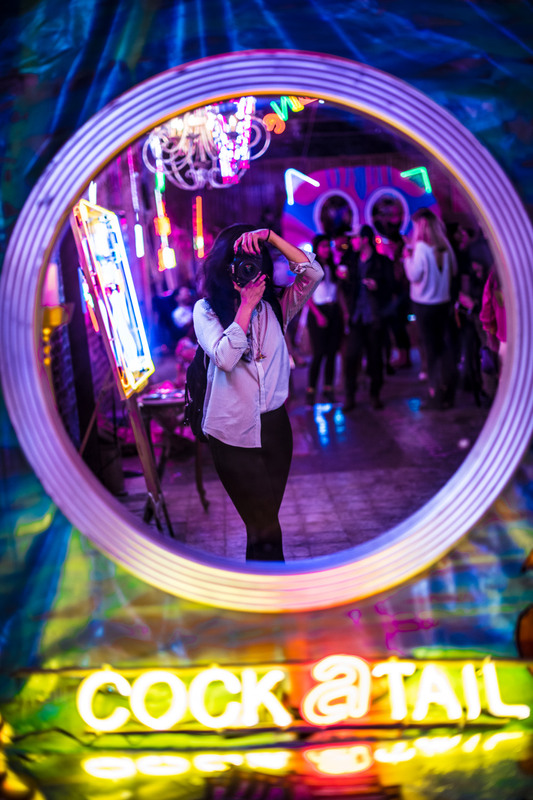 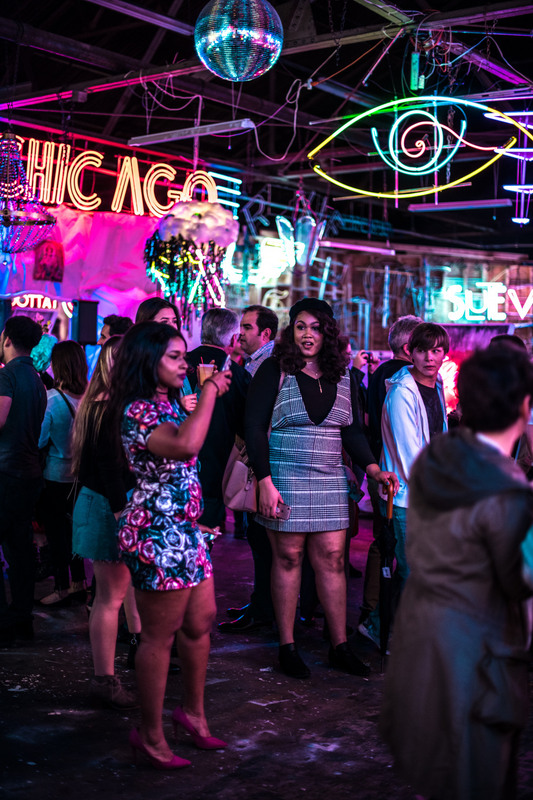 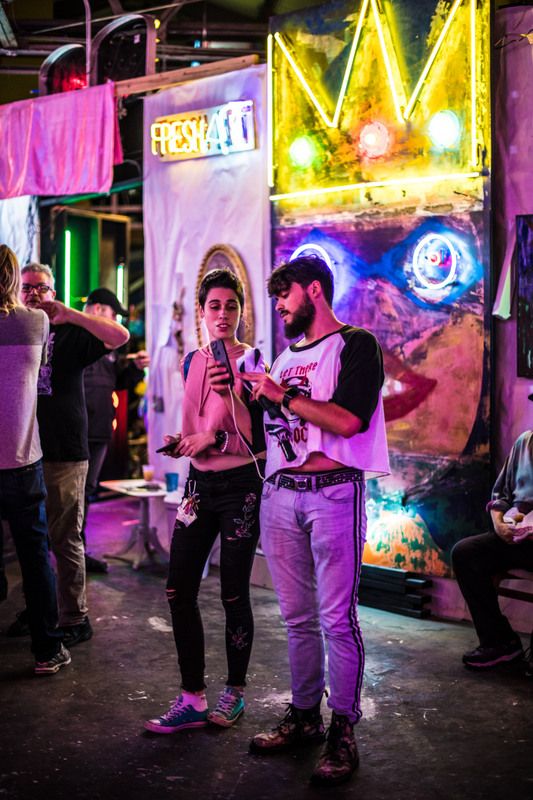 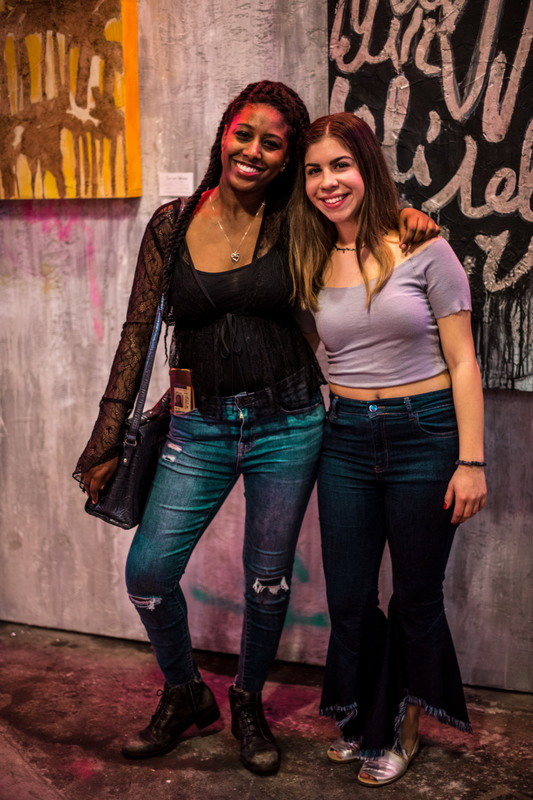 It was a night of neon vibes, art, sweet sounds, and inside bars. 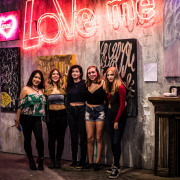 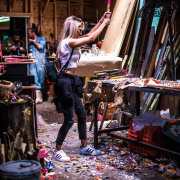 The event was located at North Robertson Open Studios at 2839 N. Robertson St. Every turn you make in this art studio is a new sight to see, so it was a challenge not to wander off once you entered for the event.